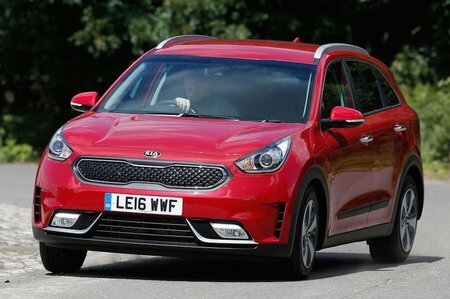 Kia Niro Boot Space, Size, Seats | What Car? 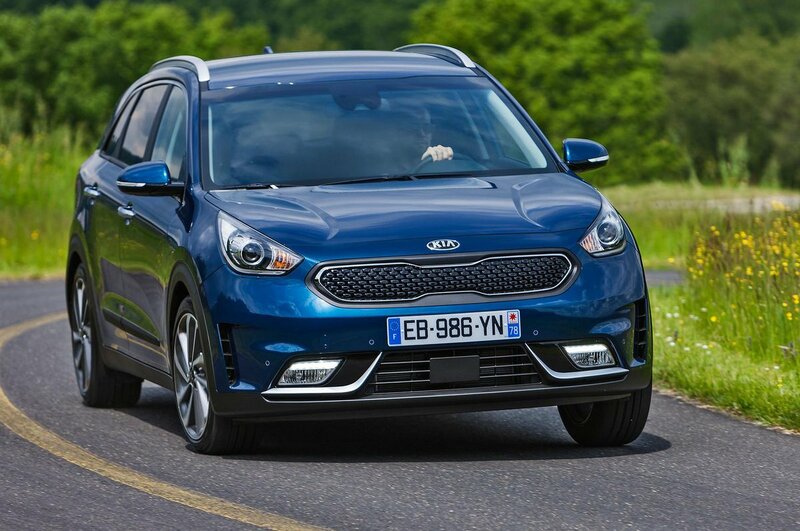 Unlike some hybrid cars that gain their electrification at the expense of boot space, the Kia Niro’s battery is small enough to live under the back seat. That means boot space is similar that of a Nissan Qashai. There’s virtually no load lip and a flat floor, making it easy to put heavy items in the boot. Fold the rear seats down and there’s only a slight incline, so stashing flat-pack furniture shouldn’t be an issue, either. Moving to the rear seats, we were impressed by the amount of space on offer considering the exterior dimensions. Even those over six-foot tall will find there’s plenty of head and leg room, even if a similarly sized driver is behind the wheel. There are also plenty of useful cubbyholes along with decently-sized door pockets.